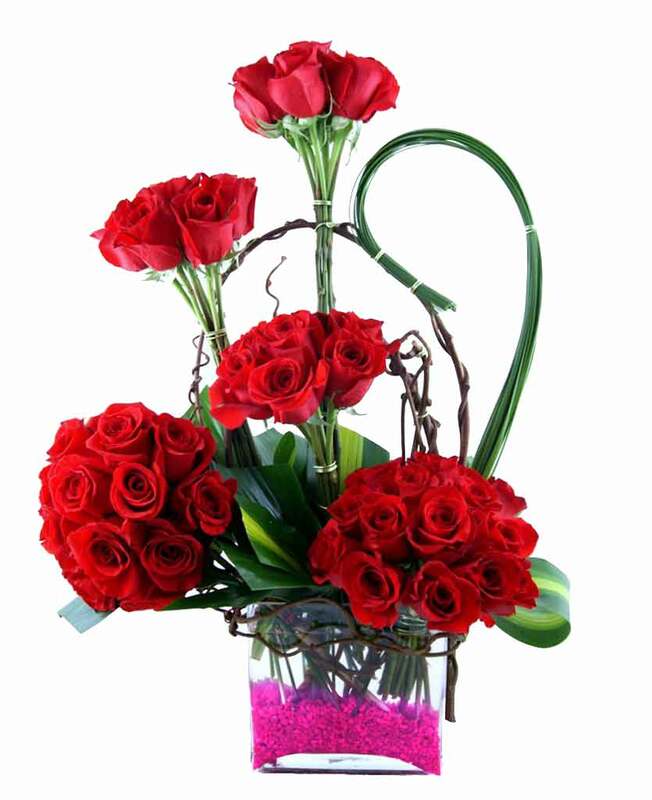 Are you planning a surprise for your partner living in Jind and make your anniversary special? 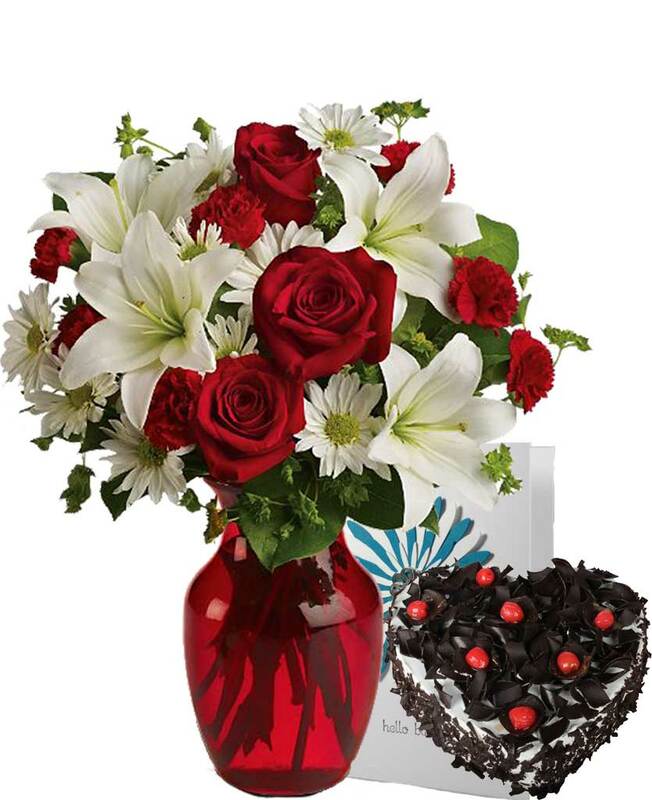 If so, then, Myflowergift.com is a perfect place to be. 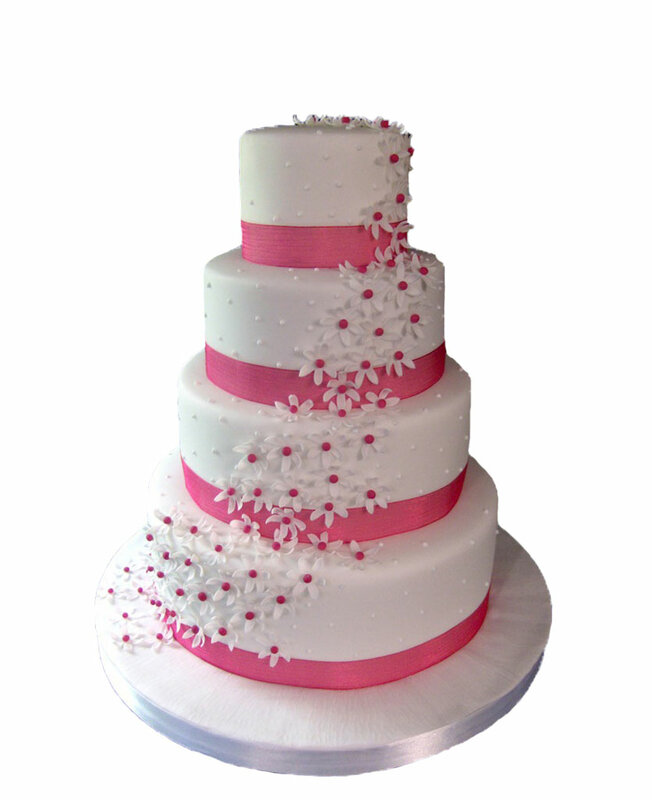 Here, you will find varieties of gift items including flower bouquets, gift combos and lip smacking cakes.